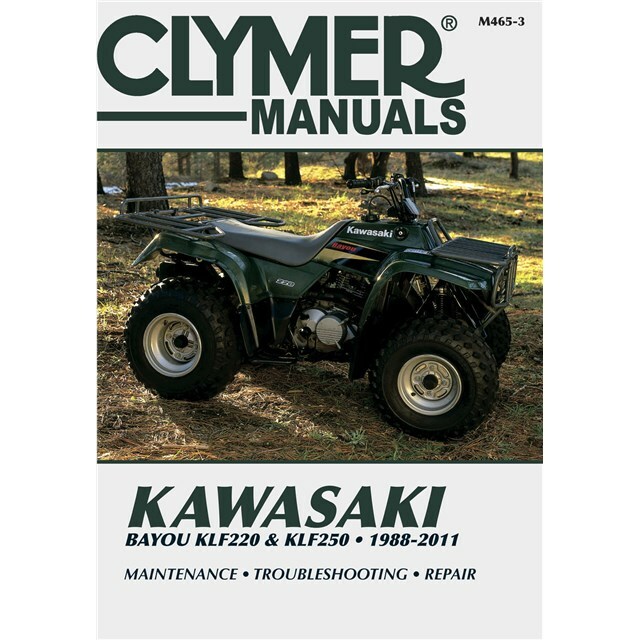 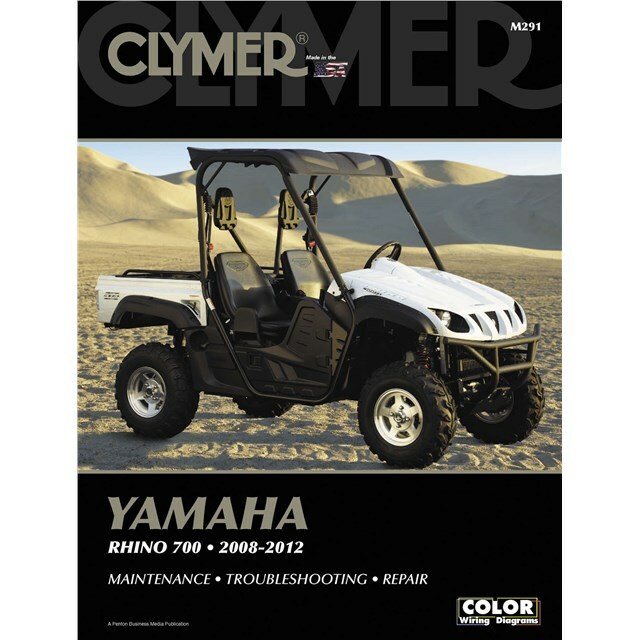 Clymer motorcycle repair manuals are written specifically for the do-it-yourselfer and provide all the information needed for routine maintenance or more extensive repairs. 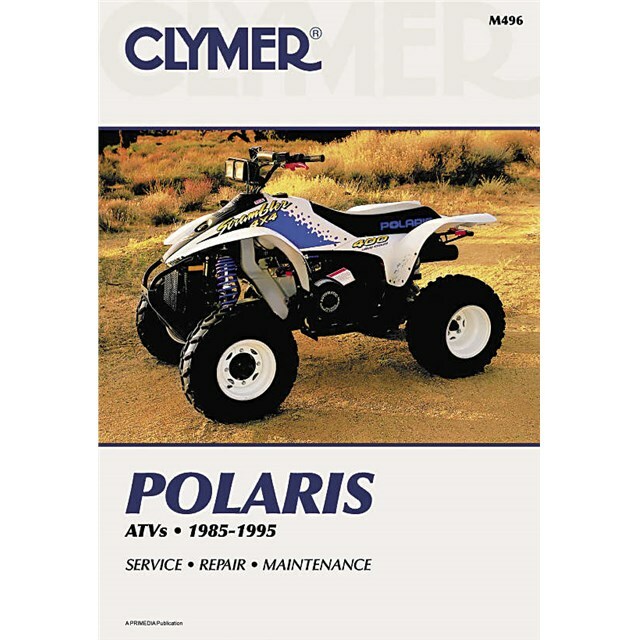 With step-by-step procedures, detailed photography and extensive use of exploded views, each manual is based on the complete disassembly of the machine. 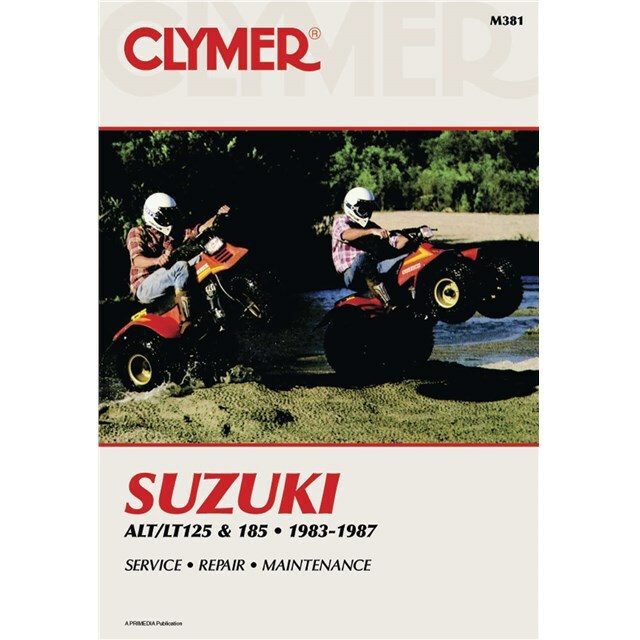 Unlike O.E.M. 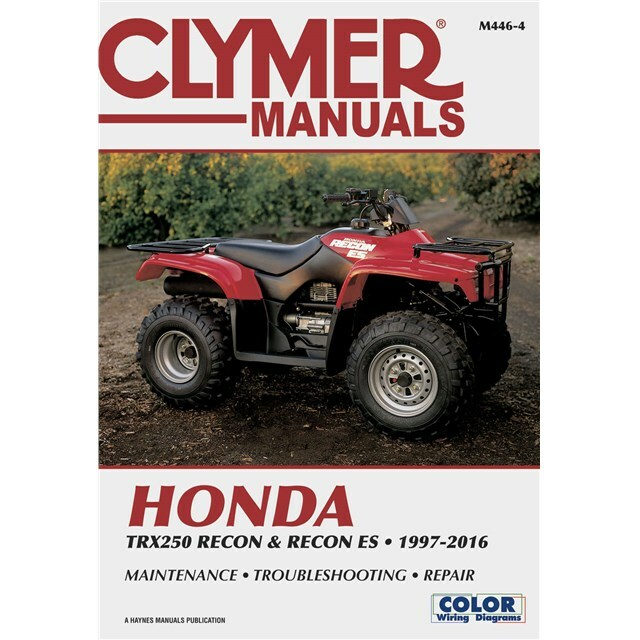 manuals, which are purposely designed for the professional technician, Clymer manuals are designed for the first-time user.